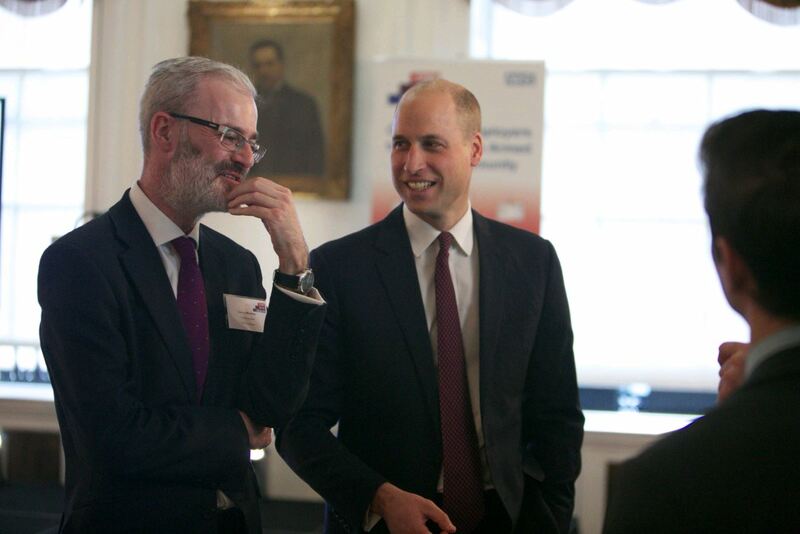 We were proud to attend the national public launch of Step Into Health on Thursday 18th January with The Duke of Cambridge. The Step into Health initiative was developed by Walking With The Wounded in partnership with Norfolk and Norwich University Hospital and the NHS Foundation Trust in 2014. It is supported by the Duke and Duchess of Cambridge and Prince Harry through the Royal Foundation. The programme acts as a first access pathway, supporting ex-servicemen and women from the military into the many career opportunities available within the NHS. With over 350 plus career opportunities available, half of which are non-clinical, Step Into Health aims to capitalise on the training, leadership and personal qualities of ex-service personnel to fill these roles. The programme uses work placements, insight days, webinars and career workshops to enable them to match their skill sets with the job opportunities available within the NHS. To find out more about the Step Into Health initiative, please click here.